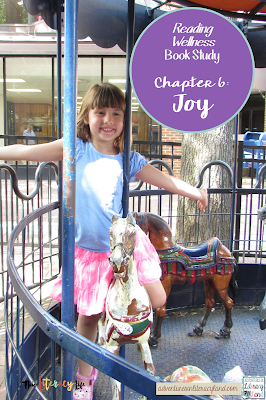 Finding Joy in Everything We Read! As a mother of two children, I know the struggle of helping my children as they learn to read. When my son was in kindergarten and first grade, he would bring home the most mundane and boring books that were meant to be easy to read. Sure he could read them, but there was little to no excitement in those milestones. It was the reading we did each night before bed. We would read together some of his favorite books, and the joy on his face as he read the words brought joy to my heart as well. 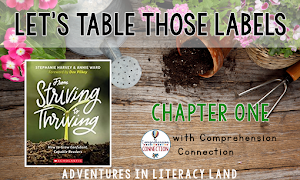 In the final chapter of Reading Wellness, the authors remind us that progress is not always a result of hard work, but that sometimes if we "work less", we all enjoy reading more! As teachers, many of us are disheartened by the way our schools' achievement has been monitored and scrutinized. It takes the joy out of teaching and robs our classrooms of joy. Though we have to teach those important concepts to our students, we MUST find time to squeeze in those moments of joy when reading. Those are the moments when students can really use those concepts we have taught as they enjoy what they are reading. 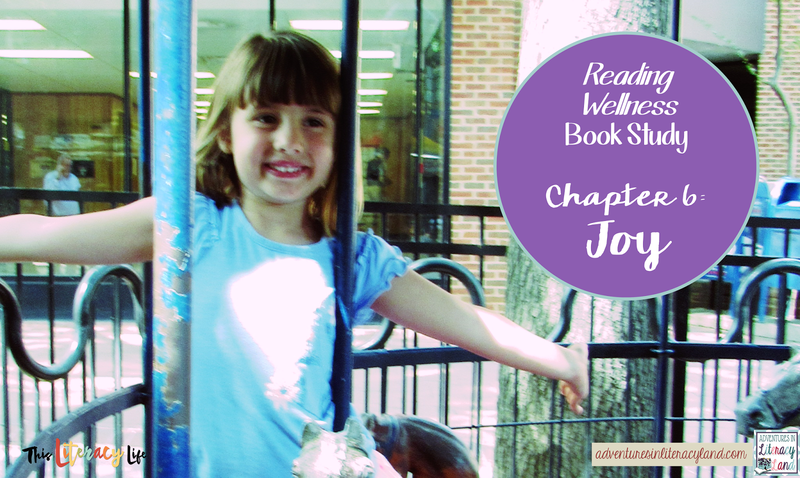 Through the "Feeling Good" lessons, we help children see how reading can bring joy into their own lives. There is no doubt about it, the Feeling Good lesson helps our children learn to love reading and find ways that any book can make them feel good. Beyond just feeling good about what they are reading, students gain that intrinsic motivation to keep reading and find books and authors they love. Once students find that reading is enjoyable and worth their time, they search for books that will give them joy. They find joy in all that they read, even if it is a topic they don't love. Finding joy in even the mundane makes the task of reading worthwhile. As teachers, we are reminded that "all is lost if we teach children how to read but fail to show them why to read." (Burkins and Yaris, 2014) As our students discover great books, it leads to increased joy, and that gives our inner teacher much joy. While we are required to teach our students how to read and read closely, we have to find that balance so the love of reading happens too. 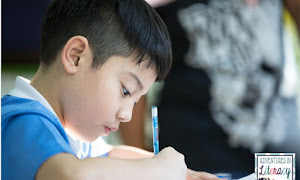 As students begin to read what feels good to them, the skills we have taught will synchronize with their learning. So many times we offer extrinsic rewards to coax our students to read. Studies have shown that those rewards do no always work. 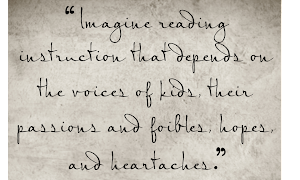 We have to help children find the intrinsic motivation to read. When reading makes a reader feel good, which leads to more reading, which leads to more success with the text. That creates lifelong readers! That's what this entire chapter was about! As we find joyful experiences in our own life, we bring more joy to our classroom and students. So, go out and find that joy in your life and share it with your students!